The proposed 400 capacity premises will deliver, “food, a quality bar offer and a full programme of live music and club nights”, according to the company, which currently runs eight live music venues across the UK. 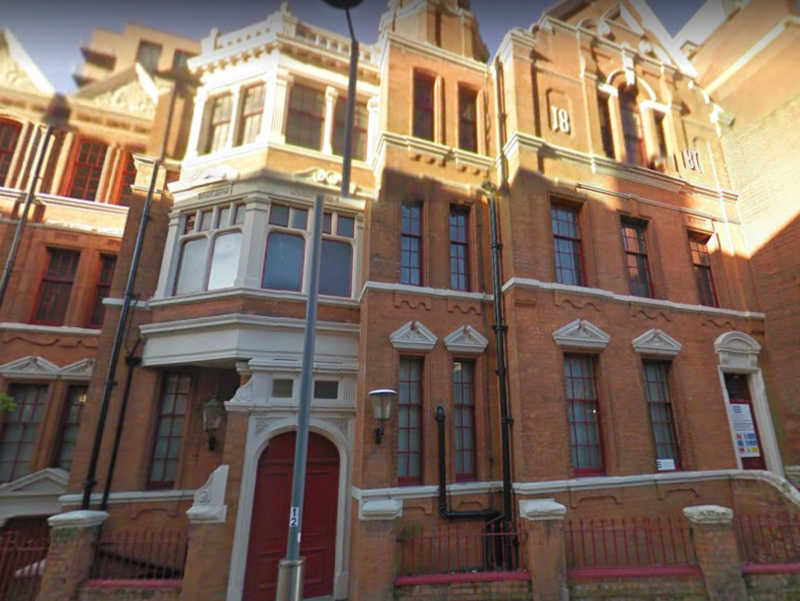 The Grade II-listed John Bright Street building acquired by DHP was formerly home to the Birmingham and Midland Skin Hospital, and more recently Rosie O’Brien’s nightclub, before remaining vacant for a number of years. The premises was listed for sale at £1.2m earlier this year. Plans are now being drawn up for a complete refurbishment of the premises, due for completion in 2018.